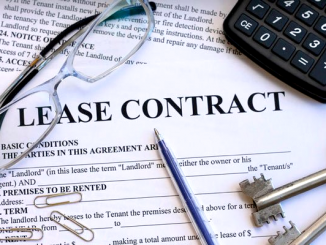 Why a controversial ordinance on rent increases was pulled before the Menlo Park City Council meeting is unclear, but it might be because city officials are worried about getting sued. 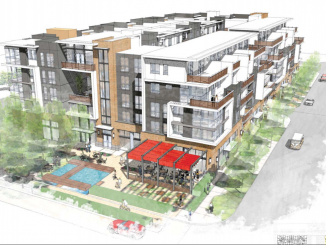 The tenant relocation ordinance, which would limit rent increases in Menlo Park, was supposed to be on the council’s Tuesday agenda but was pulled by City Attorney Bill McClure. The Post has called McClure twice this week to find out why the ordinance was sidelined, but as of 10 last night, he had not called back. Under the proposal, a tenant would get a payment equal to three months’ rent if the rent went up by more than 5% plus the Bay Area consumer price index, or CPI, now 4.3%. That would limit rent increases to 9.3% a year. But during public comment at Tuesday’s council meeting, Housing Commission Chair Meg McGraw-Scherer mentioned that the rental relocation ordinance was the reason the council met behind closed doors. That code says “litigation shall be considered pending” when the circumstance (the “2” in the code), is found. Rhovy Lyn Antonio, vice president of public affairs for the California Apartment Association, said in an email to the Post that the CAA has not “issued any legal feedback” to the council on the proposed ordinance. “The city council should carefully consider any legal ambiguities and issues that might exist in the proposal to avoid possible legal challenges from impacted stakeholders,” Antonio said. Commission Chair McGraw-Scherer on Tuesday asked the council not to put the ordinance to the side, and to not wait and see what happens with a Santa Cruz law that is similar. Santa Cruz’s city council is working on a similar law that would keep landlords from raising rent more than 5% in one year or cumulatively more than 7% in two consecutive years, according to the Santa Cruz Sentinel. 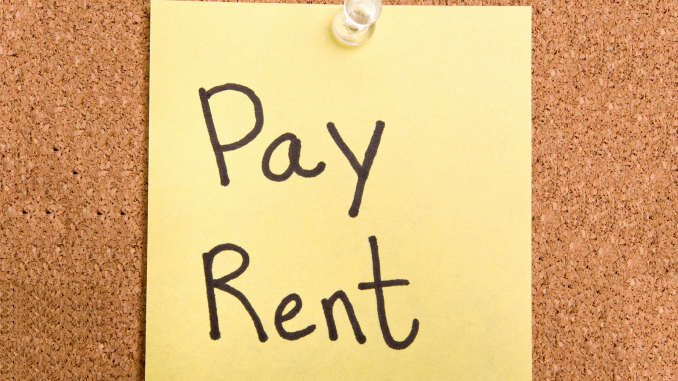 Additionally, if the landlord raises the rent above the 5% or 7% cap, they must pay the tenant two months’ rent. However, at the Santa Cruz council’s Jan. 22 meeting, the council backed off of the ordinance, after residents spoke up to say they felt that the “council, rather than the community” was the force behind the ordinance, the Sentinel reported. Santa Cruz voters defeated a rent control ballot measure last November. Santa Cruz’s city council is set to discuss their ordinance on Feb. 12, which is the first possible date when the Menlo Park council could discuss its ordinance. Funny how an ordinance that starts out as way to help evicted tenants becomes rent control, and it almost reached the council’s desk. If the council members want rent control, tell the community that. Don’t try to sneak it by the people.